Power consumption is a major consideration for buildings when choosing how much and what type of area lighting is used in a large location. 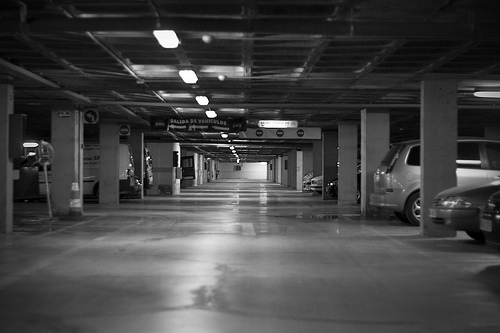 Parking complexes often run hundreds of lights 24/7 but that can be costly. 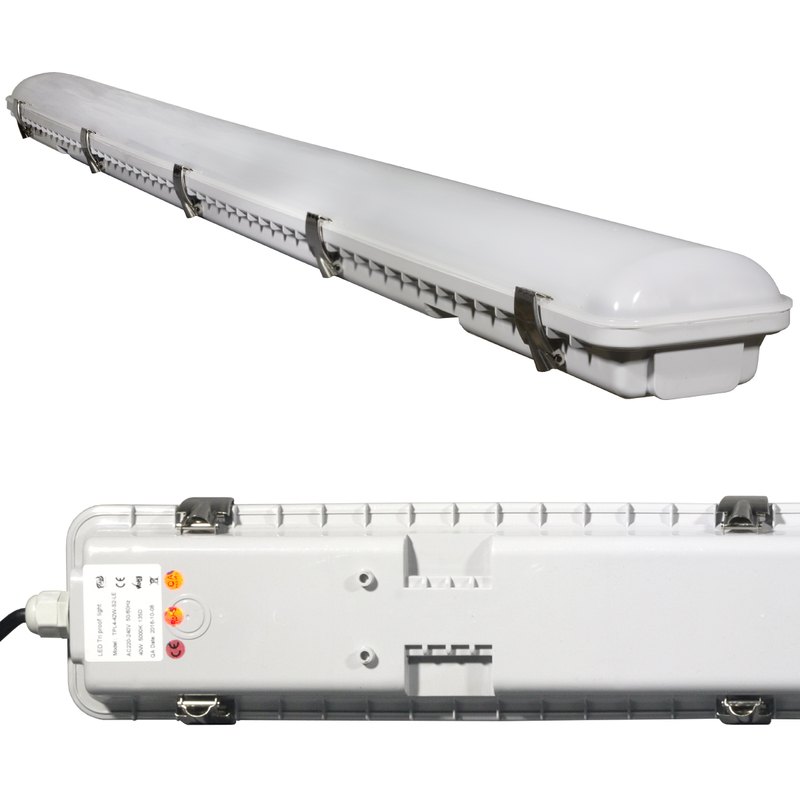 The Model WB range not only offers a standard LED batten light to give general area lighting, but also a product with a built in motion sensor to turn lights on. A popular combination is to run the standard product (990030) in the driveway areas and then use the motion sensor lights (990031) above the parking bays. This kind of combination can drastically reduce electricity usage.